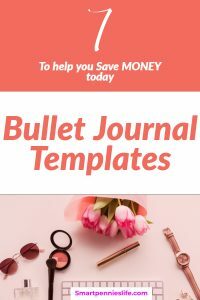 Are you looking for templates for your Bullet Journal so that you can start saving money? 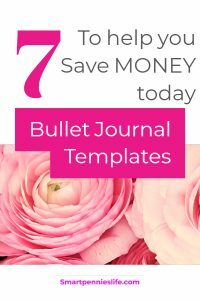 How about 7 simple amazing Bullet journal templates to get you inspired to save money today. Another New Years resolution that you really need to stick to this YEAR! 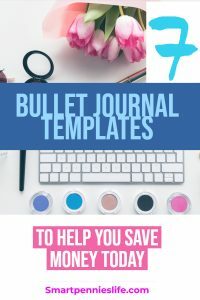 If you haven’t started a bullet journal before then these are the supplies you will need – some you may already have! 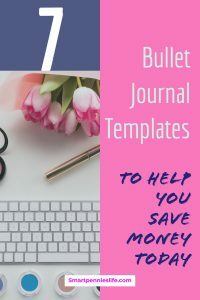 It doesn’t need to be expensive especially since the topic of this post is to save money using bullet journal templates. This is a list of the best 5 star options here on Amazon under $25. This is a list of the best 5 star options here on Amazon. 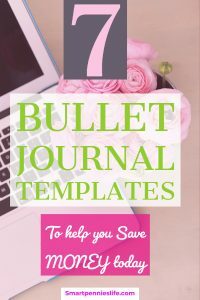 Suzi has a great template for your bullet journaling. It’s a simple visual jar to help you save money. 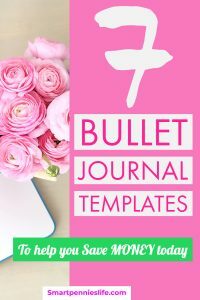 If you want to try this journal here is her gorgeous pin which links to her Website page. 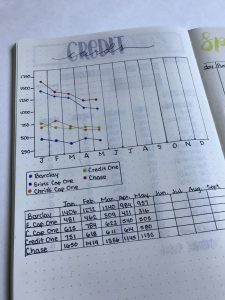 Erin from the Petite planner has a great planner if you need to reduce your credit card debt using her lovely planner. 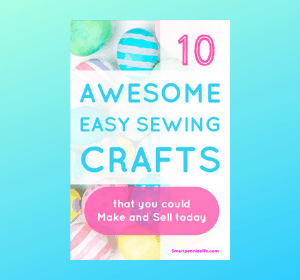 You can visit her website to find out more. 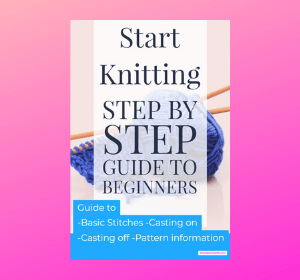 You can chart out your progress. Again it’s a simple chart visually charting your progress and a table to show you the actual amounts. Yep, I definitely need to give this one ago, especially after Christmas. This is one of my favorites! Did anyone have a piggy bank as a child? 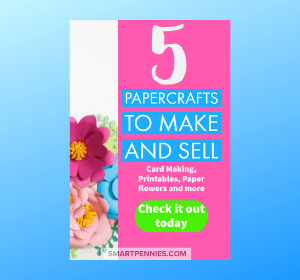 It’s a great representation for you to help save money. You can have your goals down the side of the Piggy and when you reach it you color in the section that represents the goal. If you want a template related to what you want to save how about something like this. You can easily use a stencil if you aren’t great at drawing. 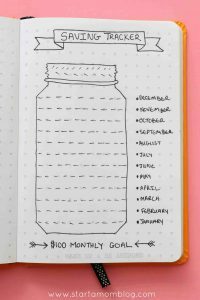 Another lovely savings jar template for you to get started saving! Lovely simple design but you need to have fabulous lettering! 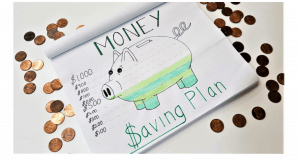 Are you needing to save so you have an emergency fund? What about this template to get you started. 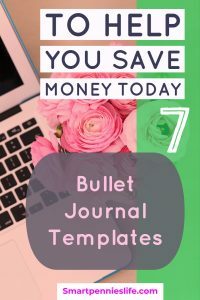 I hope you liked my walk through of 7 easy money saving bullet journal templates to get you organised and saving money today! 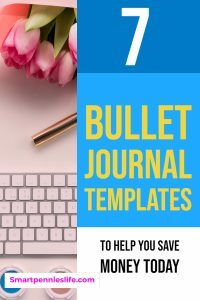 If you haven’t tried a bullet journal I recommend you try one today. It really does motivate you to save money as you can see visually how well you are doing and this gives you so much motivation. If you like EVEN more motivation then the guy’s at Ultimate Bundles have a fantastic offer for you to help with all things Budgeting check it out today. 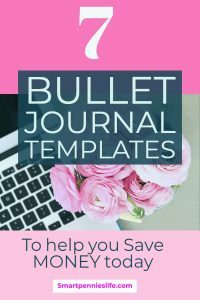 A self-paced e-course that helps you learn to create a budget for your family that is simple to follow, learn how to pay off debt fast and help you gain control of your finances! 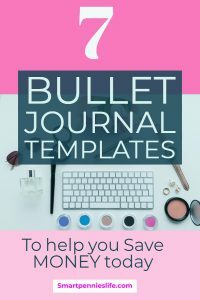 eBook by Allison Baggerly ($19.00) Teaches you how to pay off debt fast and stay motivated even when you live paycheck to paycheck!